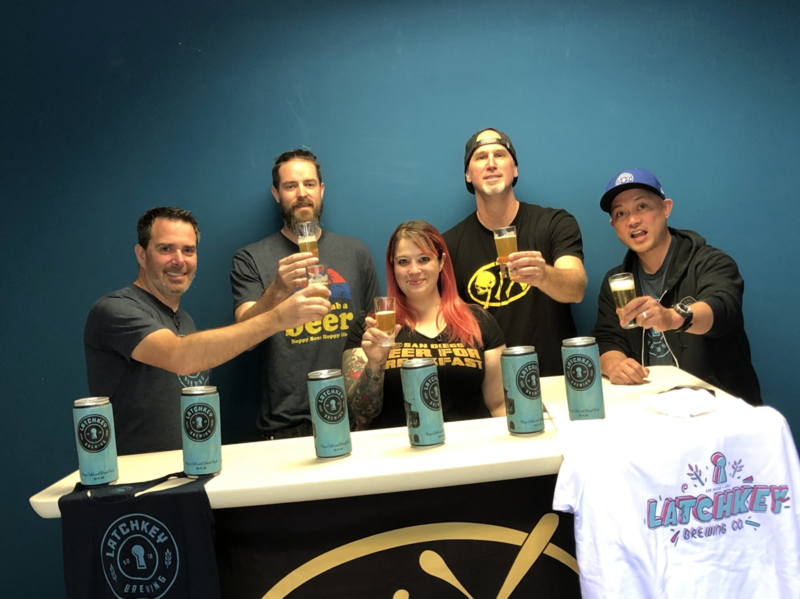 Latchkey Brewing Company is the product of many years of dreaming, planning and honing of skills. The term "Latchkey", or "Latchkey Child" (laCHˌkē CHīld) is a child who is at home without adult supervision for some part of the day, especially after school until a parent returns from work. As Gen-Xers, we spent a good portion of our childhood unsupervised, filling our days experimenting with music, sports and other creative hobbies-- and sometimes finding trouble. Now, after 20+ years in stable careers, we are stepping out on our own, completely unsupervised and left to our own devices (although, this time around, we're responsible adults... right?). 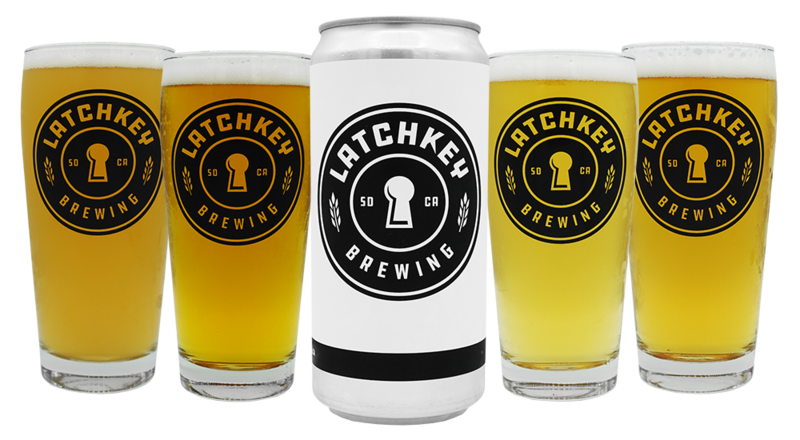 Latchkey Brewing fills a much needed niche in the San Diego craft beer space. While big, bold, hopped-up ales are a local favorite, we also focus on more nuanced classics, designed as easy drinkers on hot days and can be easily paired with food. Our maniacal focus on quality and consistency is at the heart of everything we do. BOOK US FOR YOUR NEXT COMPANY OR PRIVATE EVENT TODAY! Our Taproom, Biergarten and Beer Hall offer a unique and inviting event space in the oldest standing brewery building in San Diego. With over 2,500 Sq Ft of indoor and outdoor event space, we can accommodate groups up to 100 people. For more information or to inquire about dates, call us at (858) 284-7076 or contact us online.